Employers have a legal obligation to provide their employees with a safe working environment. Unfortunately, many workplace accidents result from an employer’s negligence of these factors. If you have suffered an accident at work as a result of something which was not your fault, contact AYB Law today. We are extremely confident in the abilities of our experienced team of personal injury solicitors to effectively handle the cases they are presented with. We offer all of our client ‘no win, no fee compensation’, so in the unlikely event that your case is unsuccessful you wouldn’t have to pay a penny. 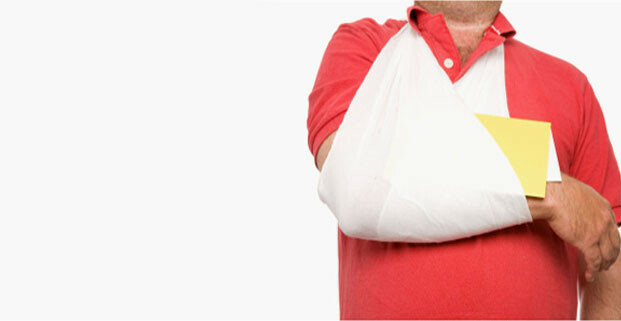 People are injured in accidents everyday and in many cases, those accidents are not the fault of the injured party. If you have suffered an injury in an accident that was not your fault, or could have been prevented, then we at AYB Law Solicitors of Preston are here to help. We are professional personal injury lawyers with a great deal of experience in handling a wide range of accident compensation claims and always work on a no win no fee basis. We specialise in accident compensation and have helped numerous clients throughout the UK claim compensation for accidents they have been involved in but which were not their fault. 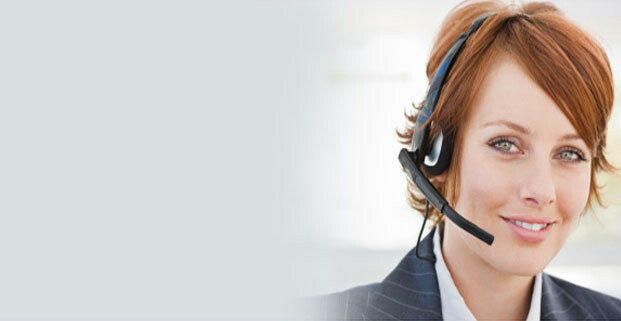 Unlike many of our competitors, client care is our number our priority. We will ensure you receive all the expert legal advice you need from our team of skilled personal injury lawyers who have successfully dealt with countless accident compensation claims in the past. Thanks to our client driven ethos, we ensure that you will receive the full accident compensation amount and of course we operate a ‘no win, no fee’ policy too. Slips and Trips at Work. Making a claim through AYB Law couldn’t be simpler. To begin the claim process, simply fill in our online claims form and you will be contacted by a member of our legal advice team who will discuss the details of your claim in greater depth. Our advisors usually contact claimants over the phone within twenty four hours of the claim form being submitted. Our experienced personal injury lawyers who are on hand to deal with your case will provide you with a comprehensive service which is personalised to the specifics of your case. We also endeavour to work as quickly as possible and we keep our caseload low so your personal injury lawyers can dedicate their full attention to your case. 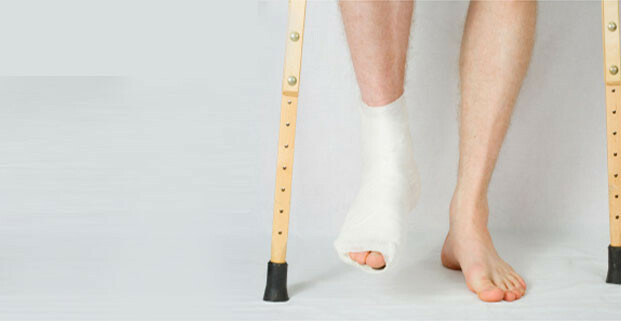 In some cases our clients have received their accident compensation as quickly as within a matter of weeks. AYB Law Solicitors of Preston have successfully recovered millions of pounds in accident compensation for many satisfied clients from all over the UK. Let us help you get the compensation you deserve. For further information about how you can claim accident compensation through a leading North West firm AYB Law, please do not hesitate to contact us on 01772 250605 or by filling in our contact form, and one of our personal injury lawyers will gladly discuss your case and outline the options available to you. We don’t believe in no win scenarios. Whilst it is unlikely that AYB LAW Solicitors will be unsuccessful with your compensation claim, in the event that you do not win your case, AYB LAW will not charge you for the work that is carried out.